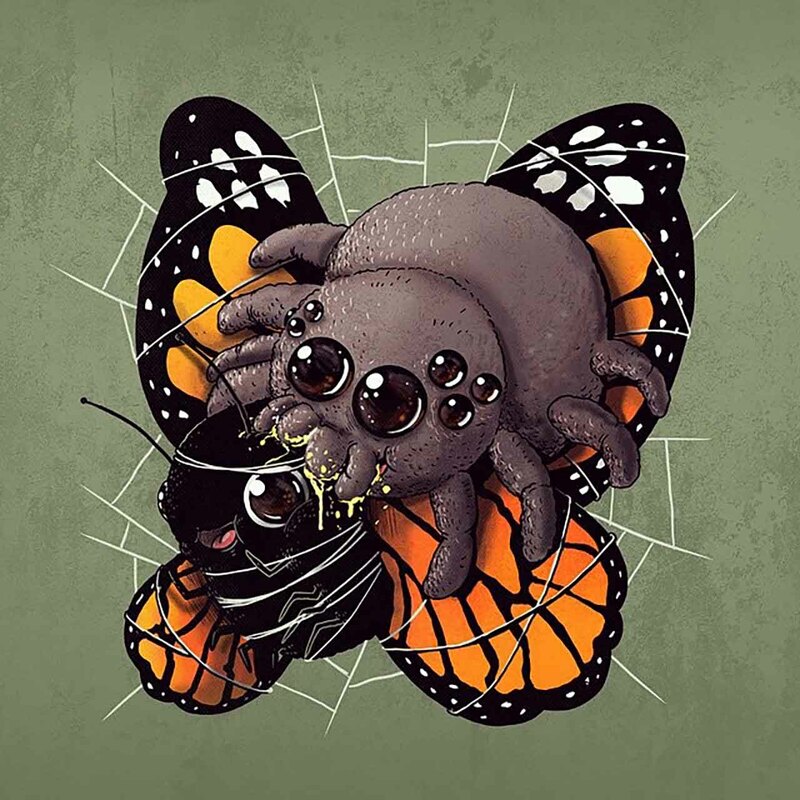 Alex Solis is a Wisconsin based artist that creates way more different & creative illustrations than his fellow graphic designers. 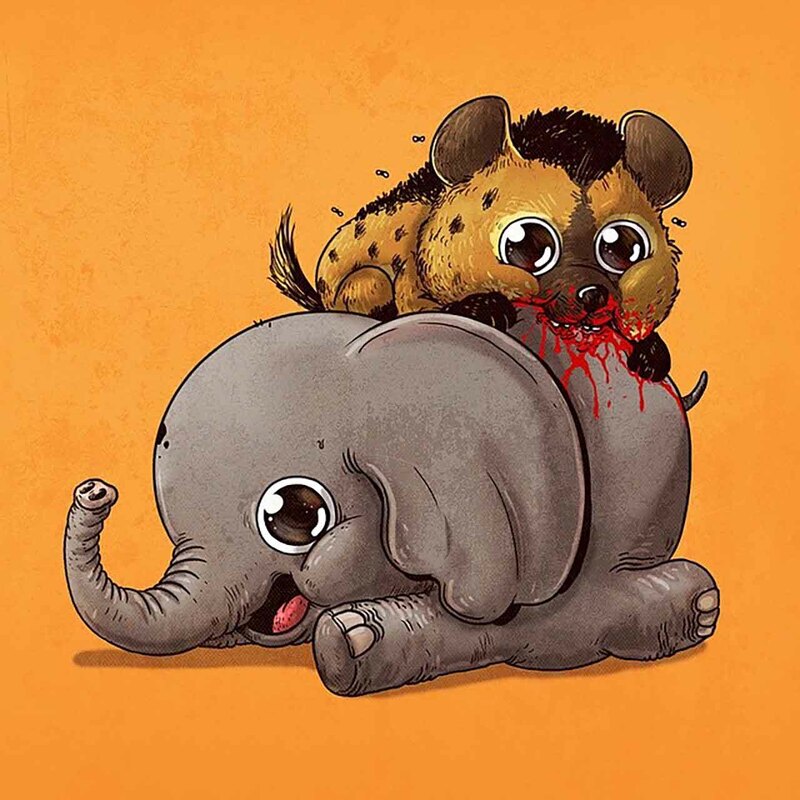 Making cute illustrations is one thing but making cute killers is a whole other thing. 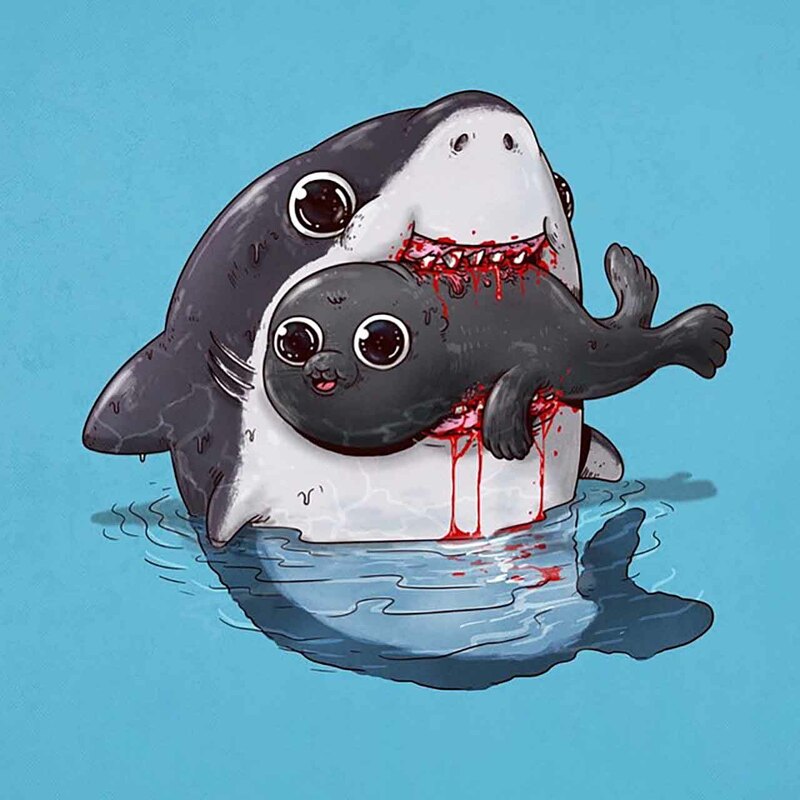 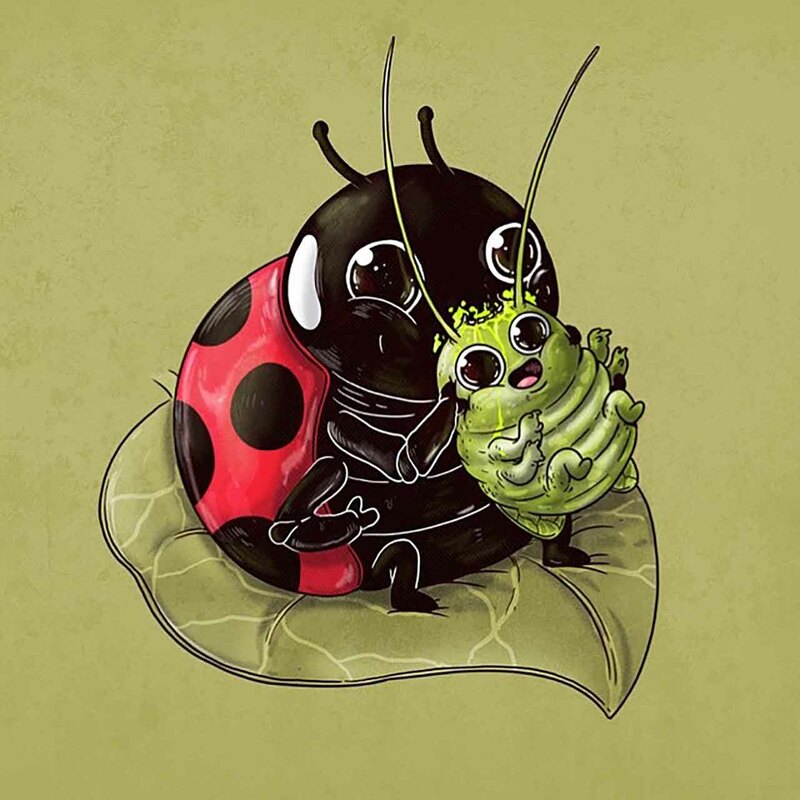 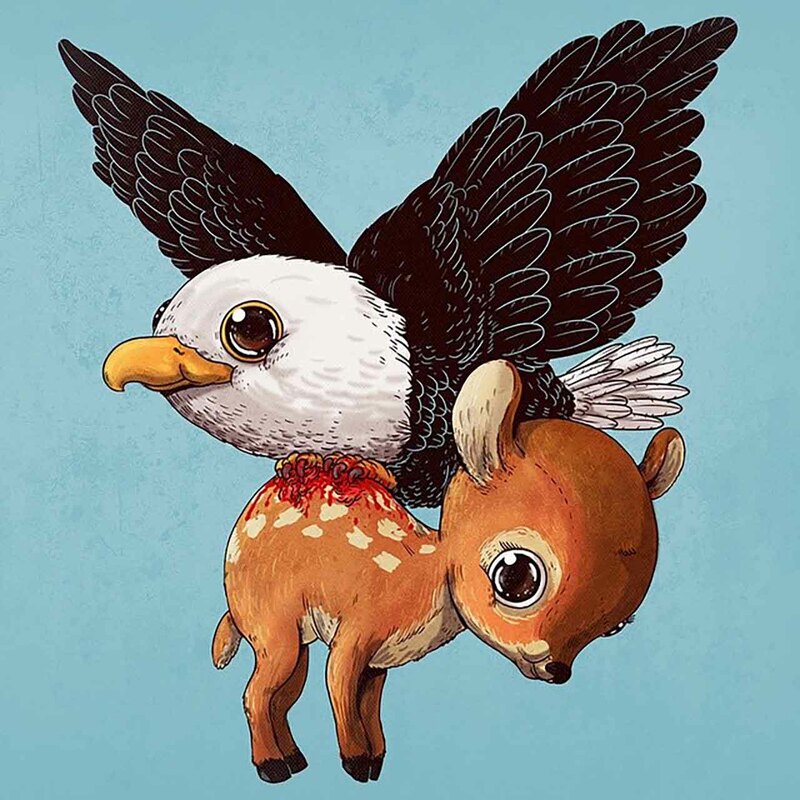 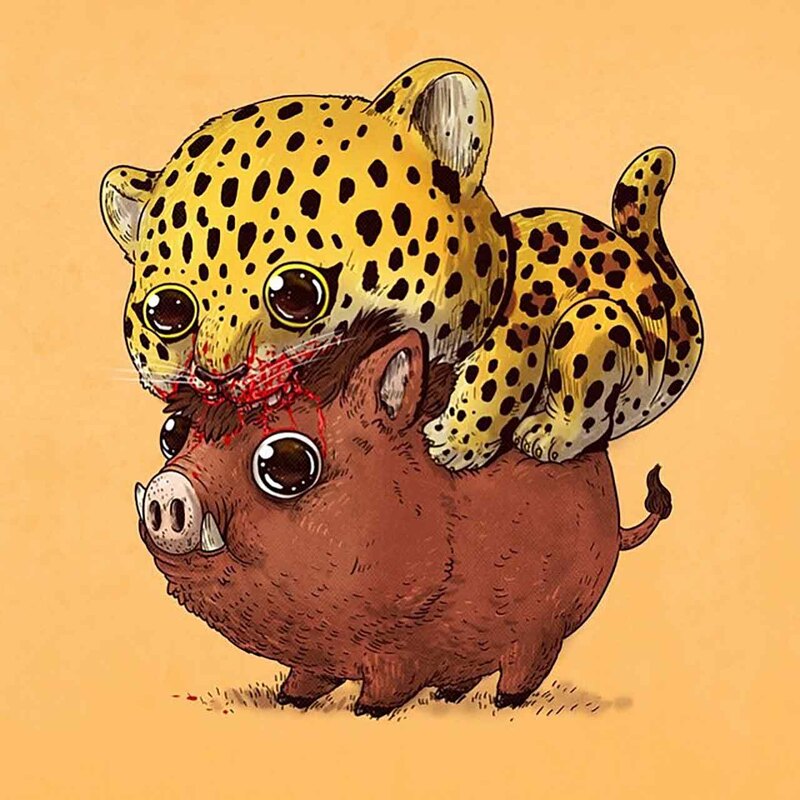 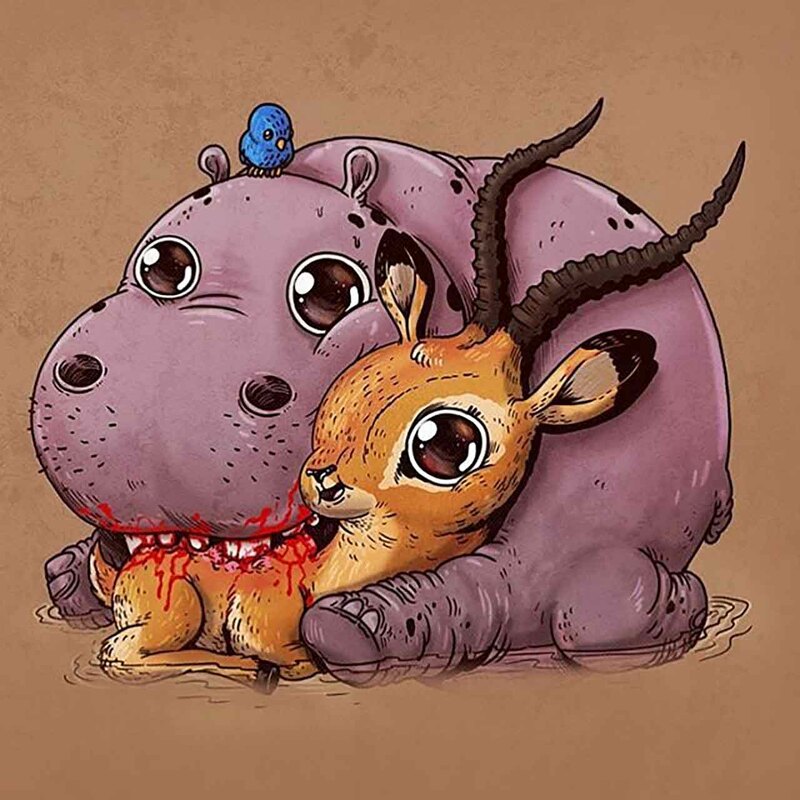 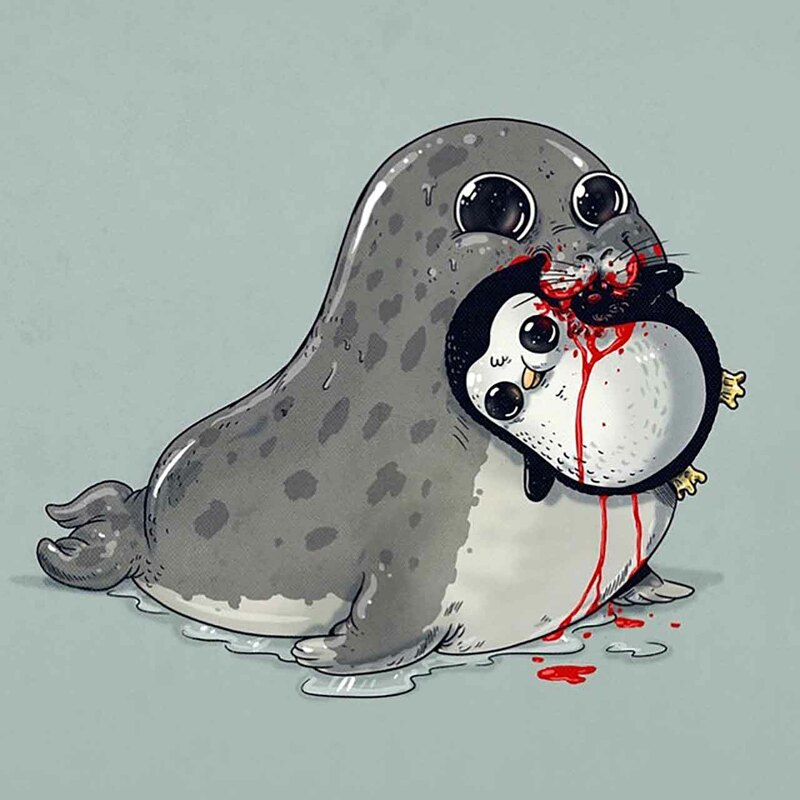 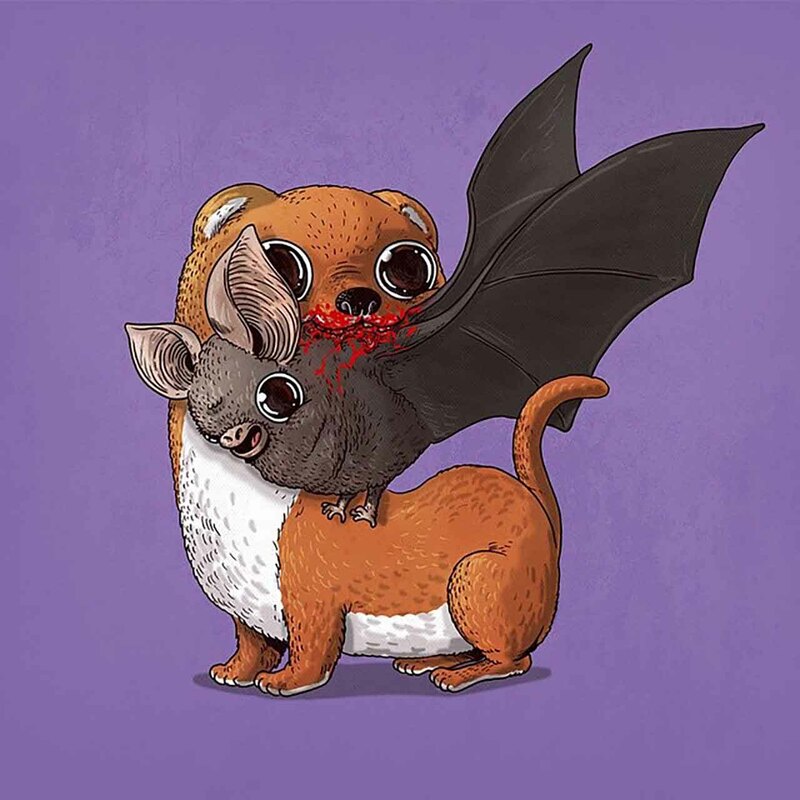 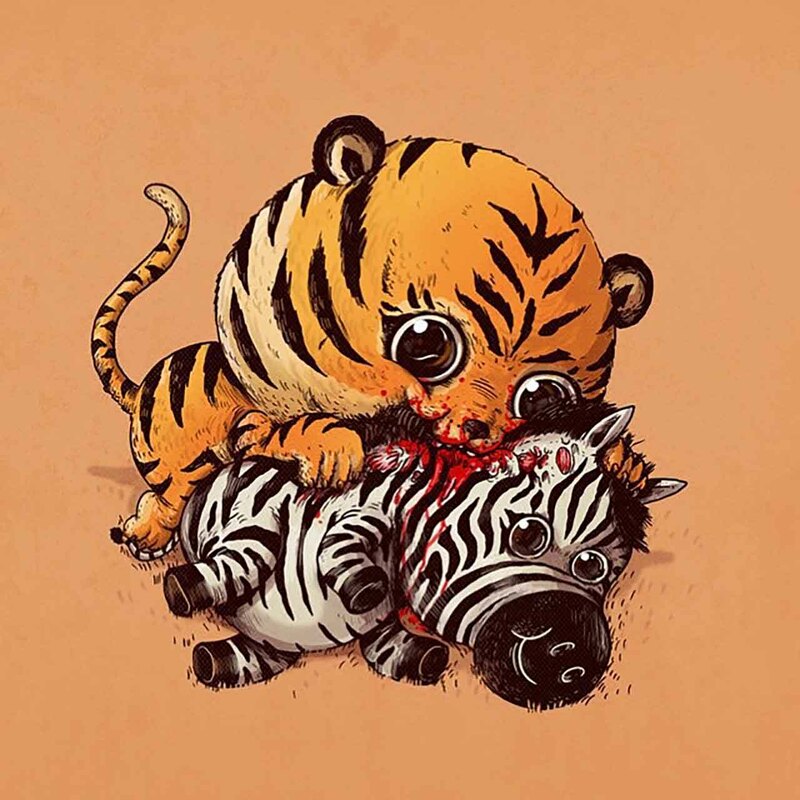 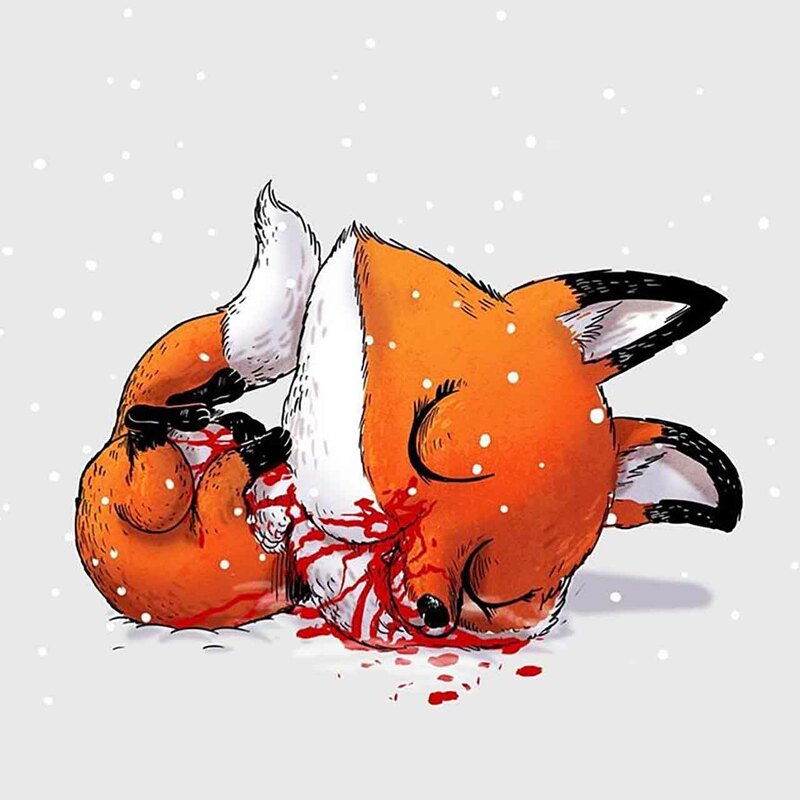 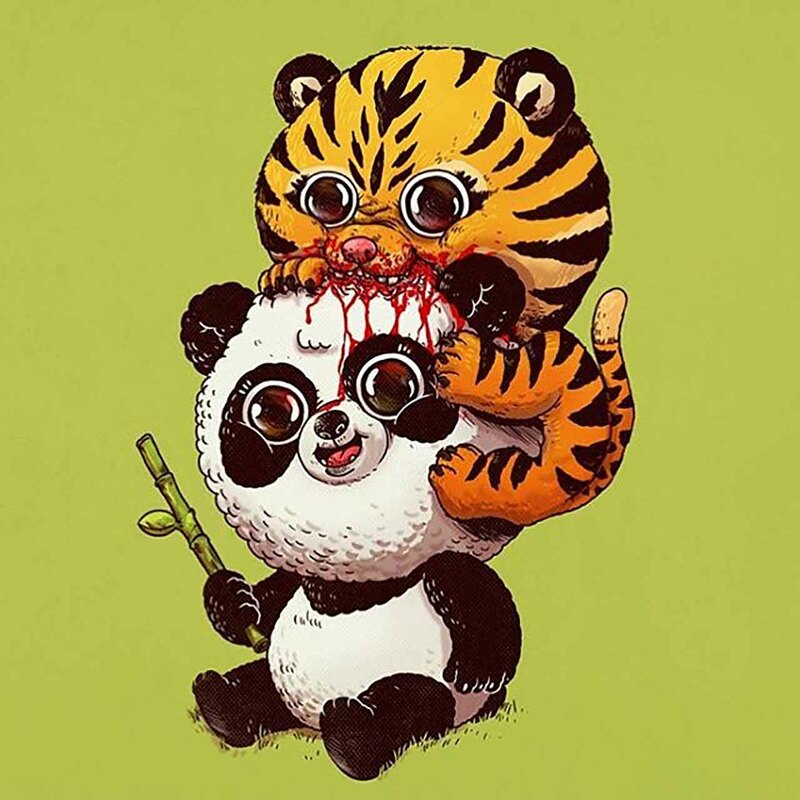 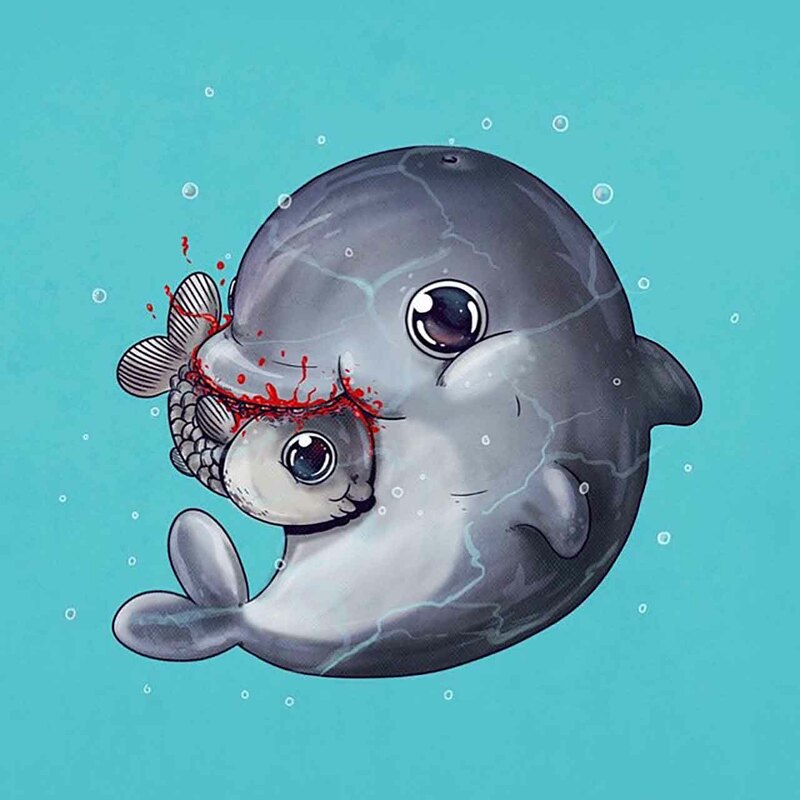 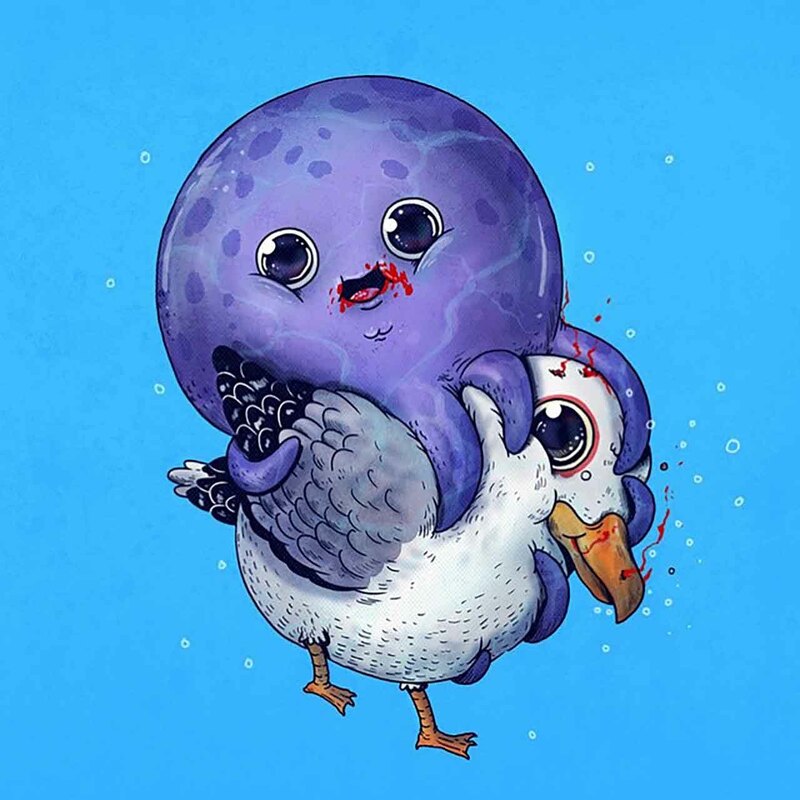 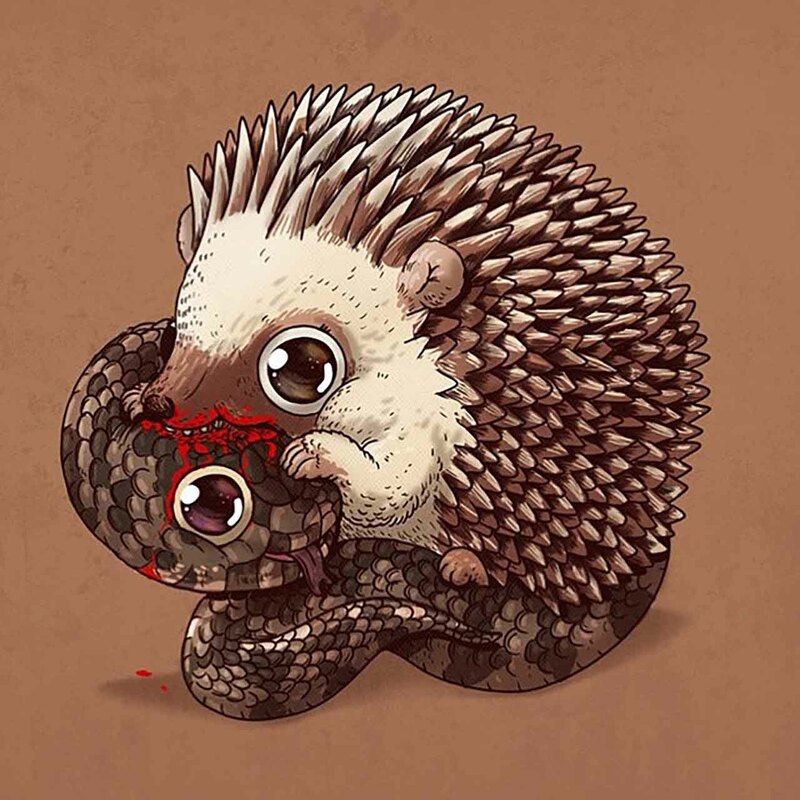 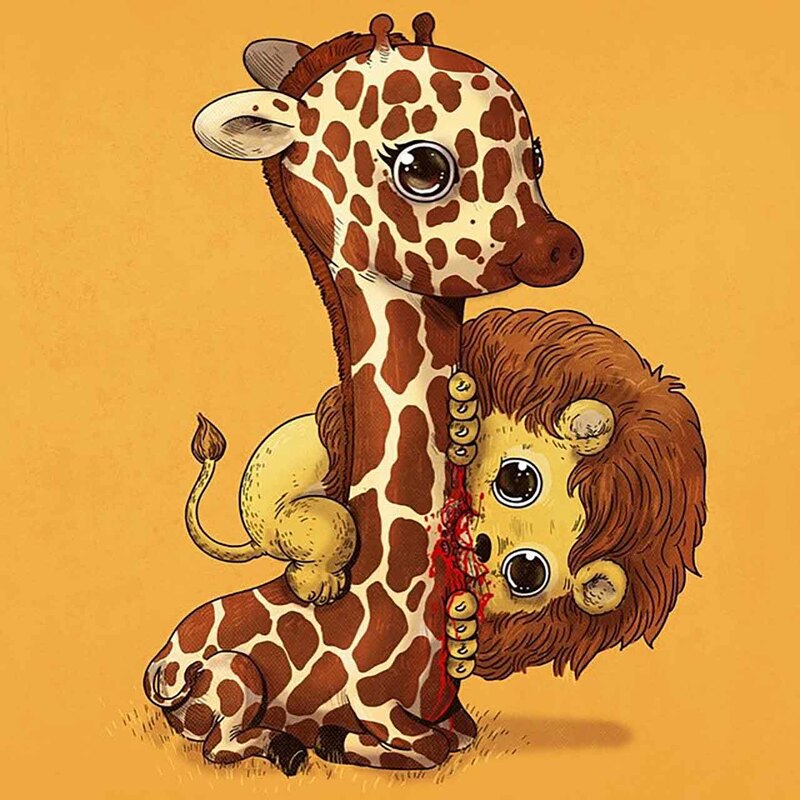 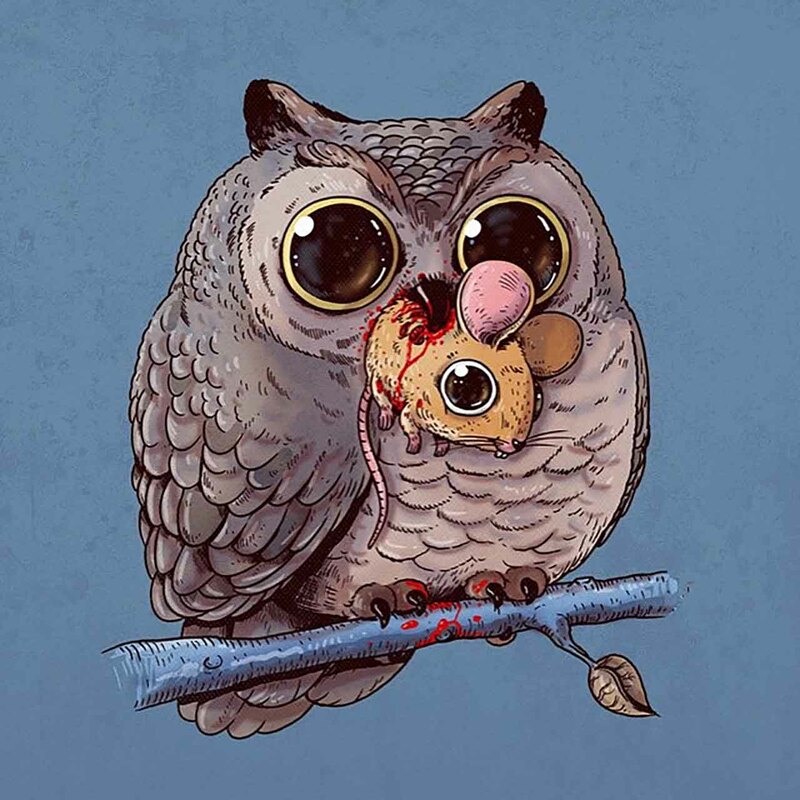 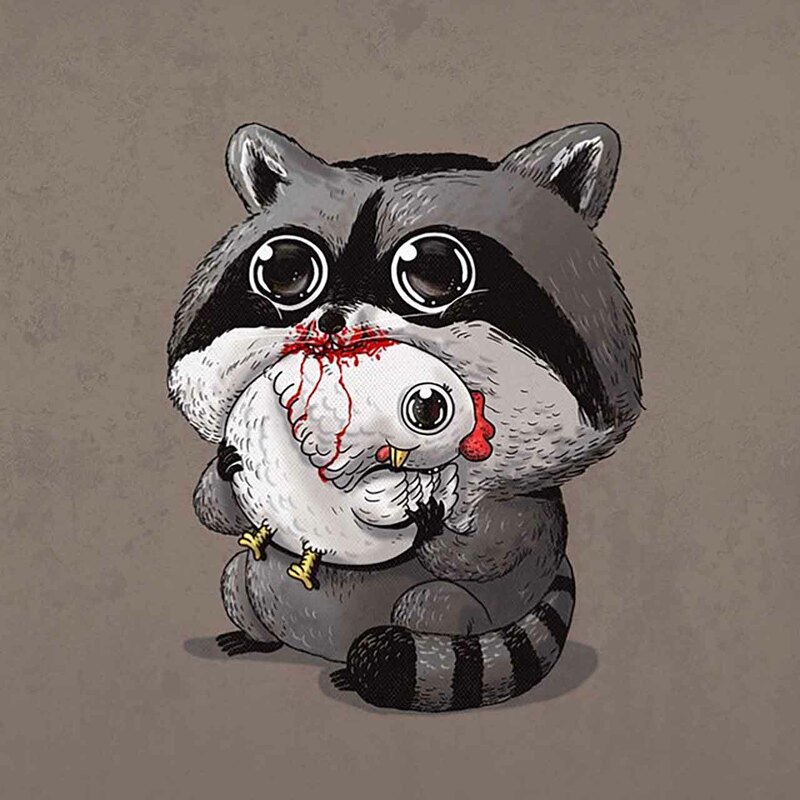 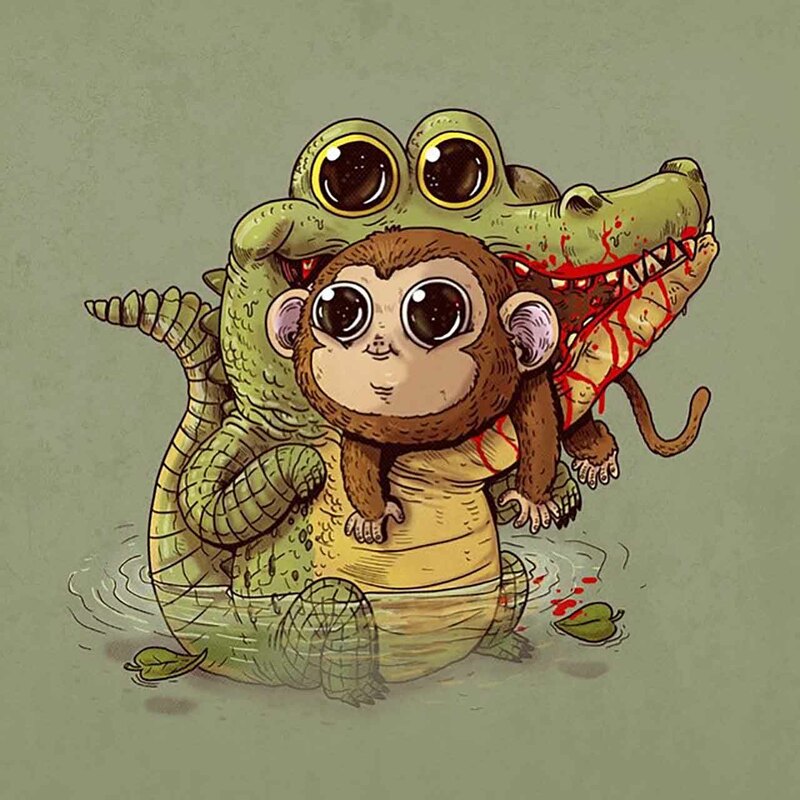 Drawing these cute little killers is not the only thing Alex focuses on, he actually creates different series of illustrations – check out his Instagram @alexmdc – but some of those series clearly stand out. 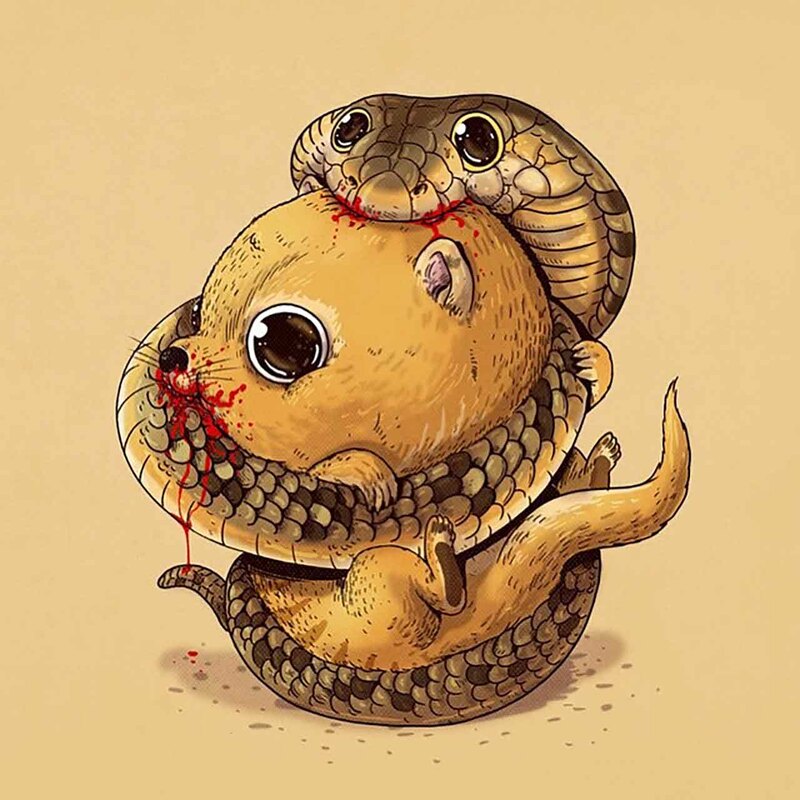 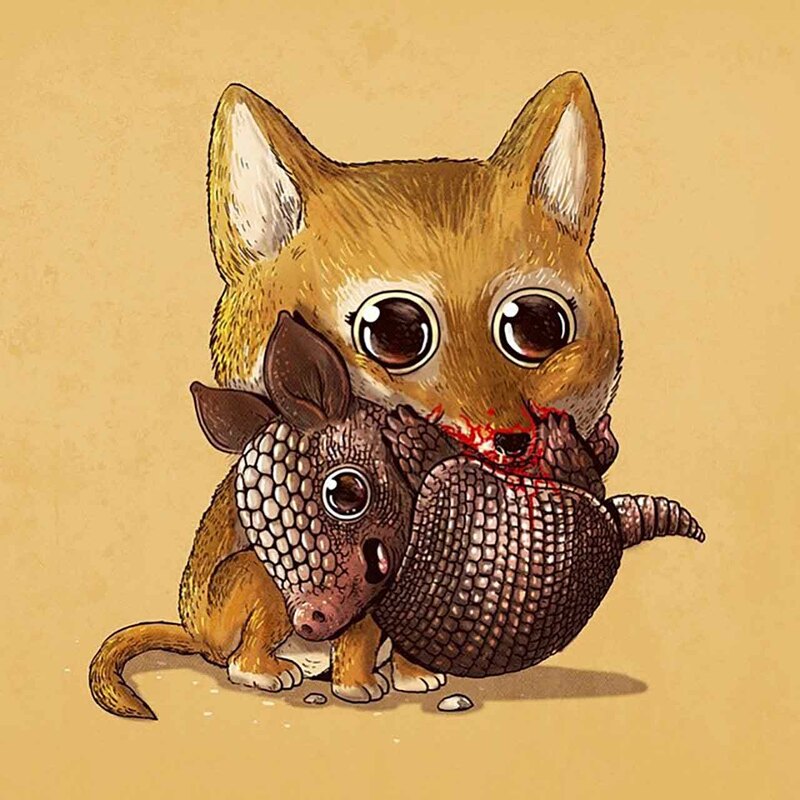 One of those series is called “Predator & Prey” where he draws extremely cute predator killing extremely adorable prey. 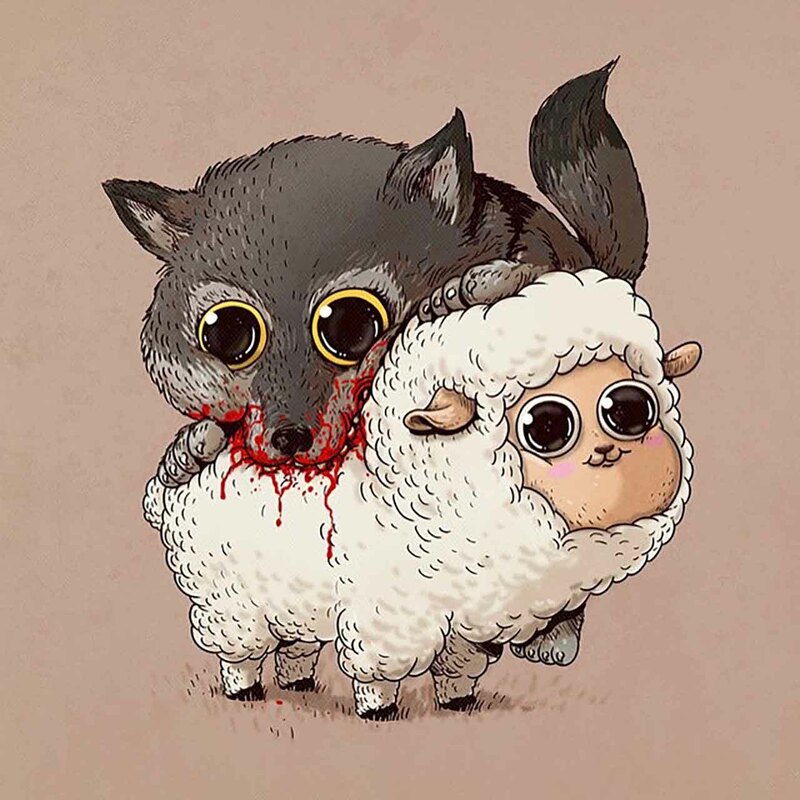 If you check out his Instagram account, all of illustrations that belong to “Predator & Prey” series are scattered all over his gallery so it is hard to see all of them at once. 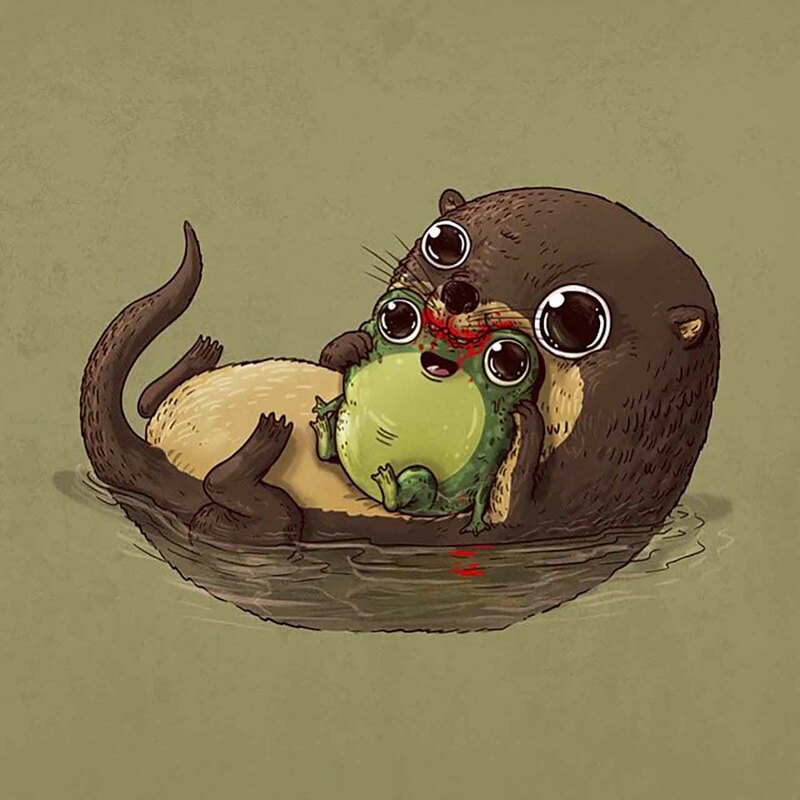 That’s why I’ve decided to collect and share his masterpiece work of art.